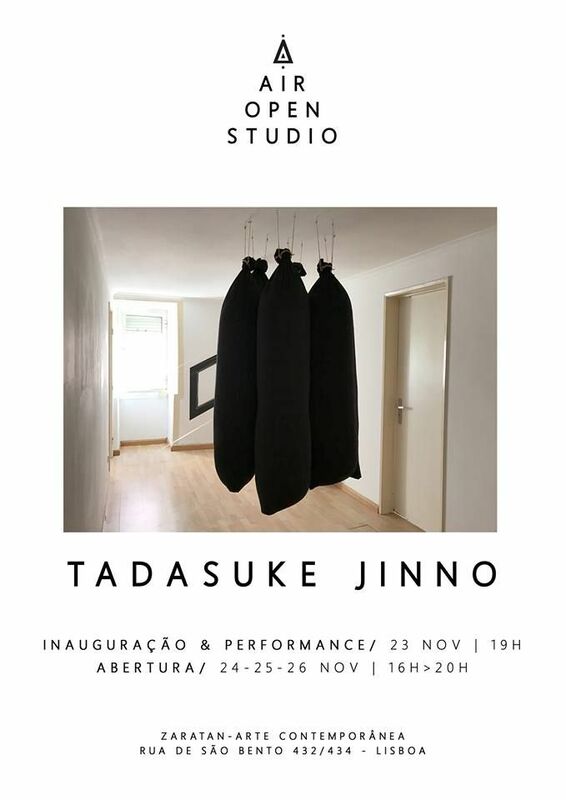 On November 23, at 7:00 pm, Tadasuke Jinno (jp) and Véronique Buist (ca), artists in residence at Zaratan AIR, open their studios to presents the artworks produced during their stay in Lisbon. On the same day, starting at 7pm, Tadasuke Jinno presents UNLIMITED, a temporary installation that while sectioning and bounding the concert hall of Zaratan, inviting the audience to interact with the space and with the sound of DJ Mikestamp. On the opening day, there will be the release of 2 risograph posters (ed. 25 + 2AP) created by Tadasuke and Véronique in collaboration with Zaratan. Studied graphic design at Tokyo Designer Gakuin College in Nagoya, and painting at the Art Students League of New York, where he currently lives and works. His artwork challenges the viewer through the usage of mechanisms that create a discordance between reality and human’s sense of perception. He exhibited his artwork in many solo and collective exhibition, such as: “Review: INTERVIEW” "Re-View: INTERVIEW” at Pilotenkueche (Leipzig, 2016), “Tadasuke Jinno Solo Exhibition” at Makari Fine Art (New York, 2014), “Out of Order”at Tazza gallery (Chelsea, 2012) and 2013. 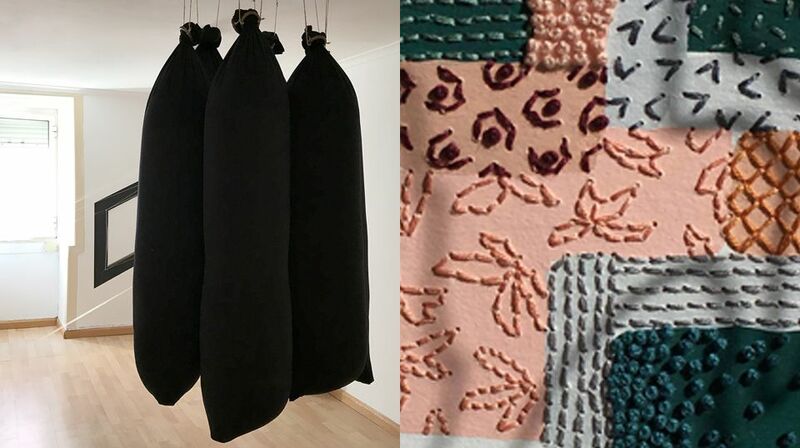 He joined several international residency programs such as: NARS Foundation in Brooklyn (New York, 2014), Pilotenkuche in Leipzig (Germany, 2016) and GlogauAIR in Berlin (Germany, 2017)His work has been selected for the permanent collection of Art Students League of NY in 2013. Is a French Canadian multidisciplinary artist currently living in Montreal, Quebec. After getting a BA in Visual and Mediatic arts at UQÀM, her work has brought her in Europe to explore and research. 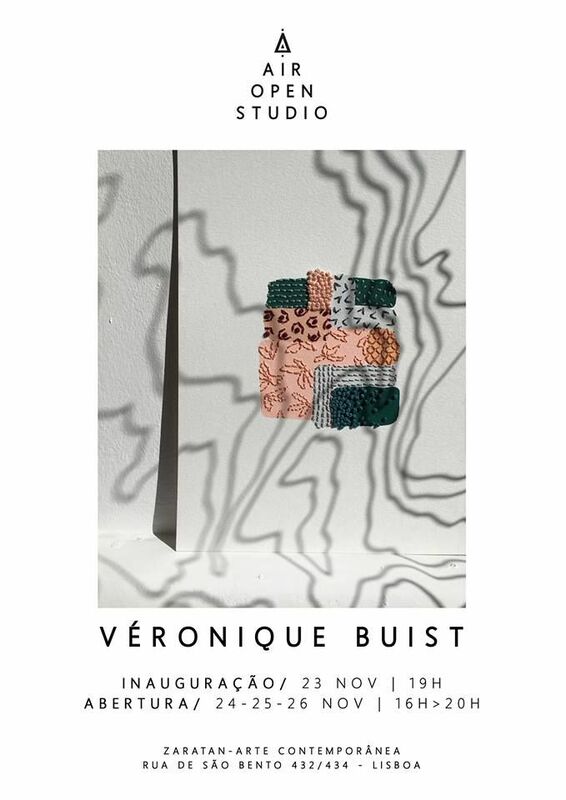 She’ve since developed a way to combine textile, drawing, photography, text and botanic elements to illustrate her interest for perception in communication’s process.Her work has been presented in Canada, France and Belgium. Aside from her artistic course, she also works as a florist and writer.